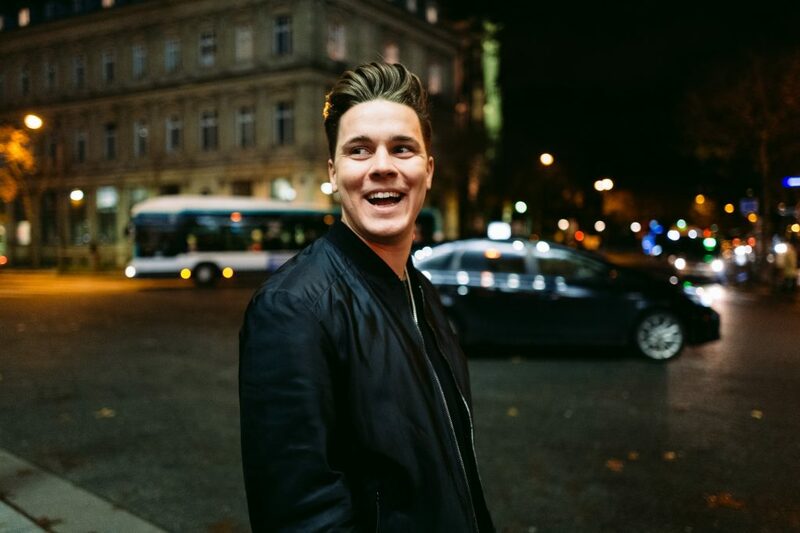 The young German DJ and producer known as Felix Jaehn has been immersed in the world of music since he was young – he started with the violin at 5 years old and began his foray into DJing at 16. Today, he’s released on mega-imprints like Spinnin’ Deep and Universal with a happy-go-lucky, upbeat house music beat under his belt. You can grab tickets for this night if you haven’t already right here. 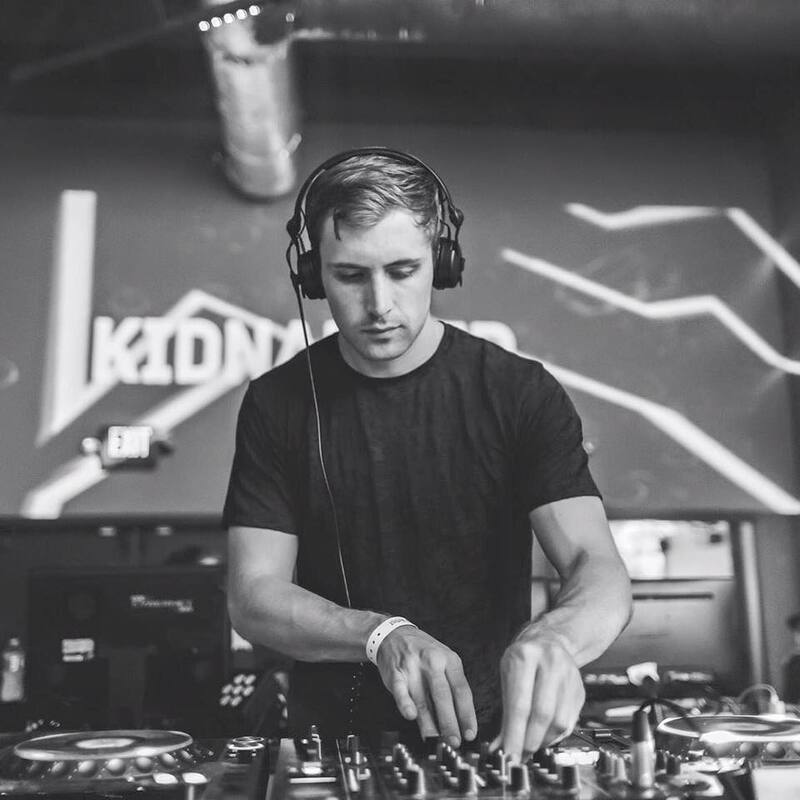 Kidnap – previously known as Kidnap Kid – is a true master behind the decks with an unmatched ability to bring powerfully emotion-infused, dark, yet uplifting house beats to every dance floor he touches. This Saturday, he’ll be kicking off the first show of his 2018 residency at the club. 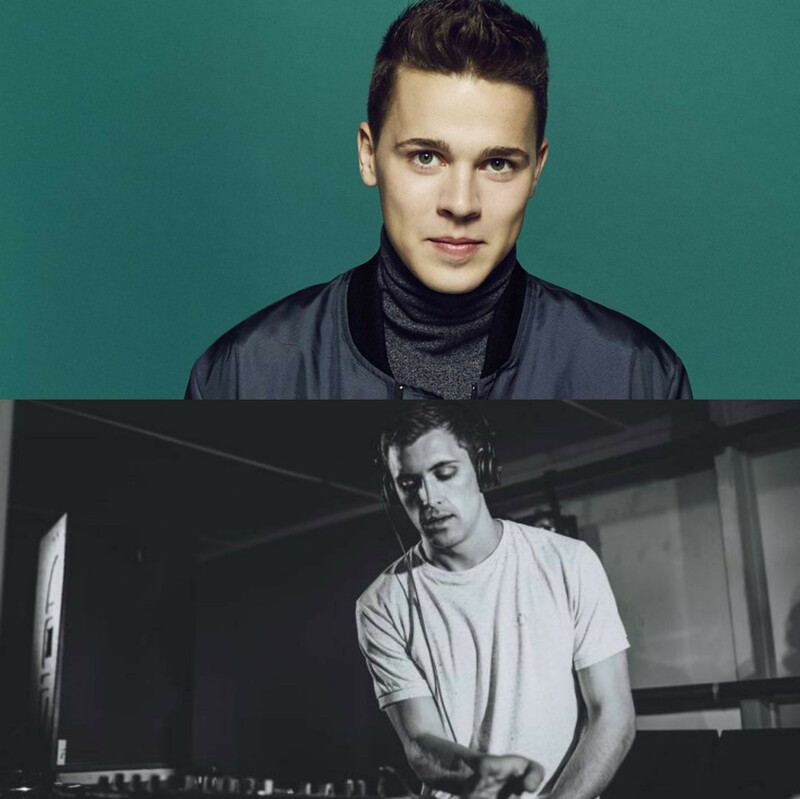 In the meantime, you can listen to his newest EP “Skin” – released just a month ago – below. Find tickets and more details for this night here.